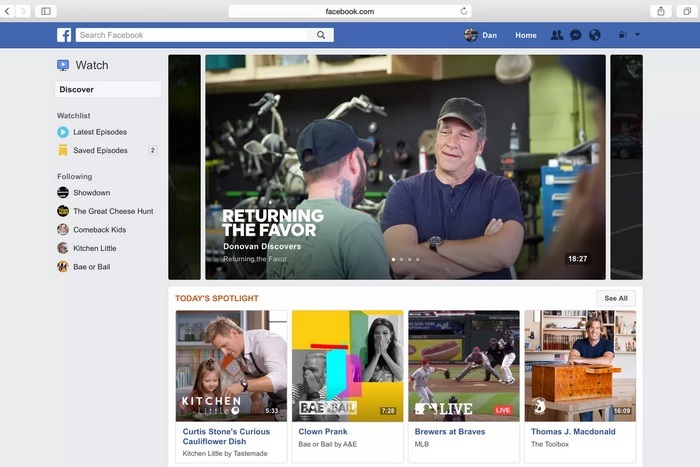 Having avowed itself from publishers on the News Feed, Facebook has announced the addition of a ‘News’ section to Facebook Watch, a video-on-demand service owned by the social media giant which hosts original content produced by Facebook’s partners. Facebook Watch’s news section will host breaking news stories sourced from media firms and publishing partners. “We are creating a section in Watch just for news — a news destination”, said Facebook’s chief of news partnership, Campbell Brown, at the Code Media Conference. The Facebook executive further revealed that instead of reaching out to national news outlets, they will partner with local publishers to create a library of localized news, and will highlight the same for visitors by using a location-based algorithm in Facebook Watch. However, the addition of news section comes at the expense of News Feed, which will now feature fewer news stories compared to what it used to host earlier. Adam Mosseri, head of Facebook’s News Feed product said,“We’ve said over the next few months it (news content on Facebook) would go to 4 percent from 5 percent of overall content.” He further stressed that the new move will put ‘meaningful downward pressure in the months ahead for publishers’. The executive also talked about Facebook’s upcoming subscription-based product, which is set to go live for publishers on March 1 this year. The latter will allow publishers to monetize their news content via a freemium model i.e. 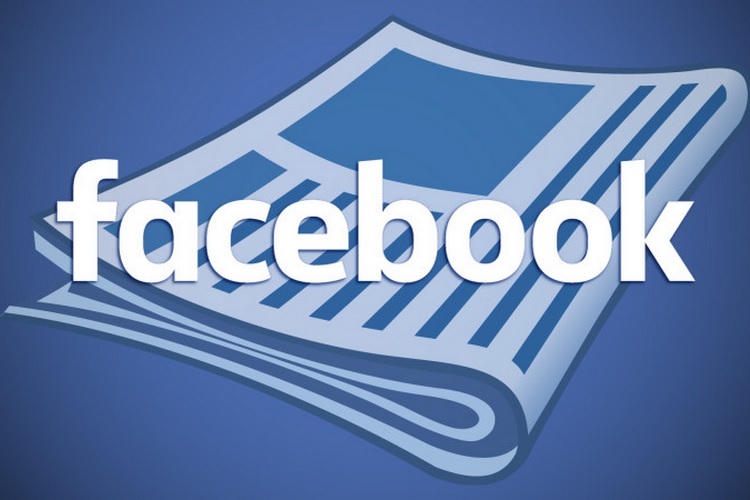 setting a limit on the number of free articles users can access through Facebook’s Instant Articles feature, and then creating a paywall for visitors who want full access to the entire news library.